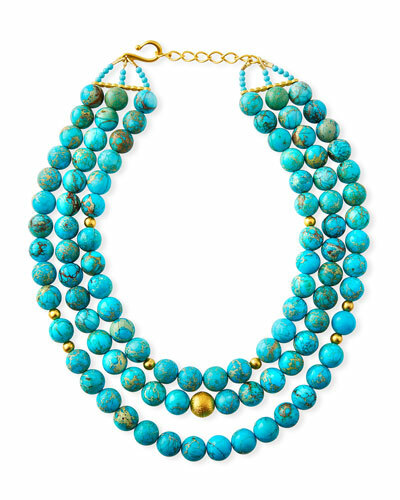 Dina Mackney, who established her namesake brand in 2002, draws inspiration from the world of art and design to craft her exquisite jewelry. 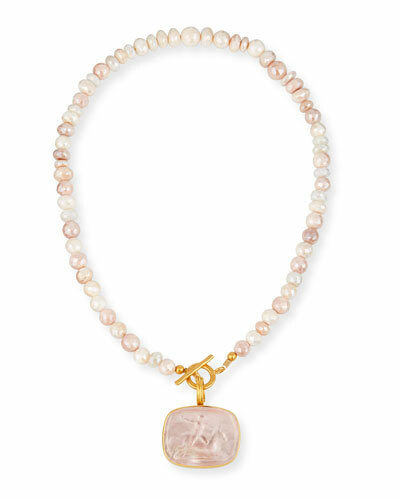 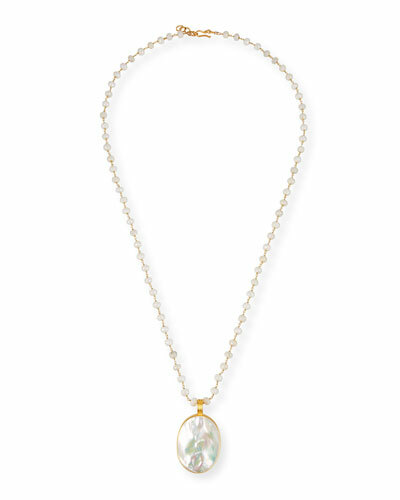 Dina Mackney necklaces and earrings reflect timeless sophistication and elegance. 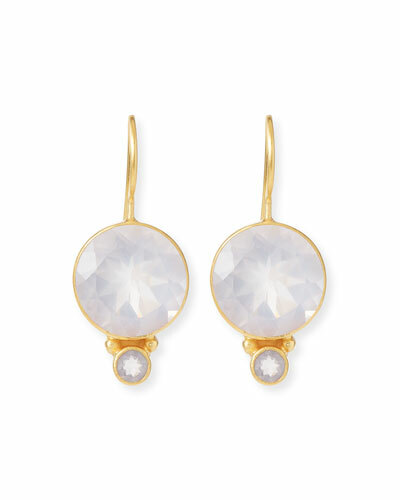 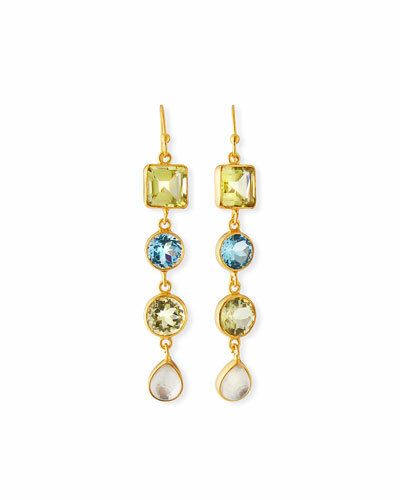 The Dina Mackney collection features designs that are a contrast of classic and contemporary styles. 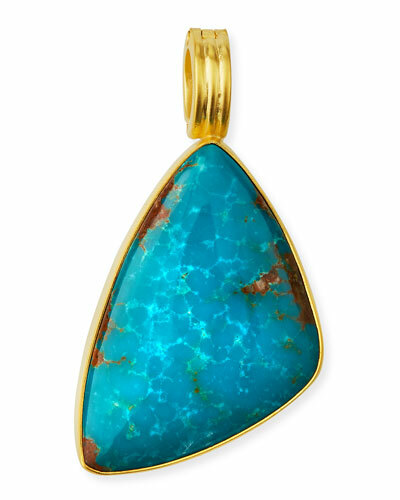 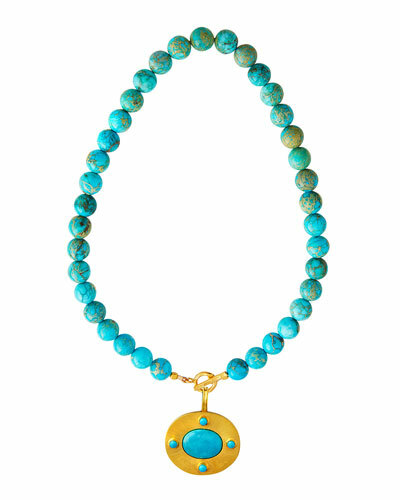 Rare gemstones such as turquoise, ruby, and quartz come together with 18-22k gold and sterling silver metal to produce signature Dina Mackney pieces. 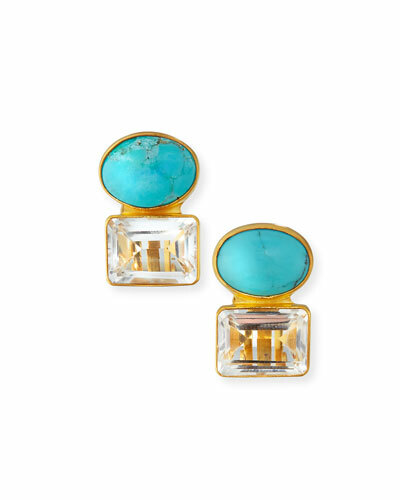 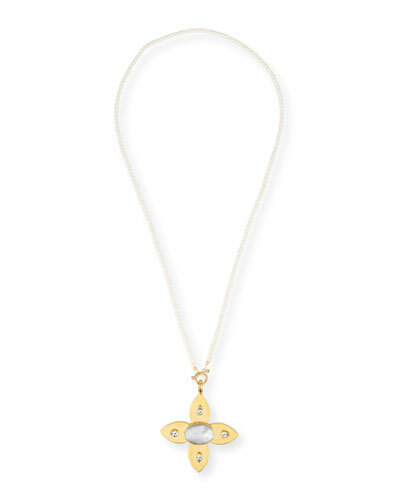 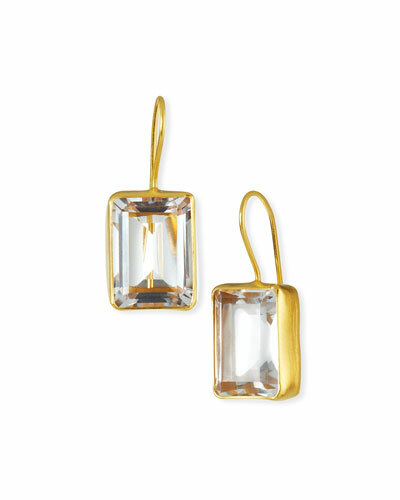 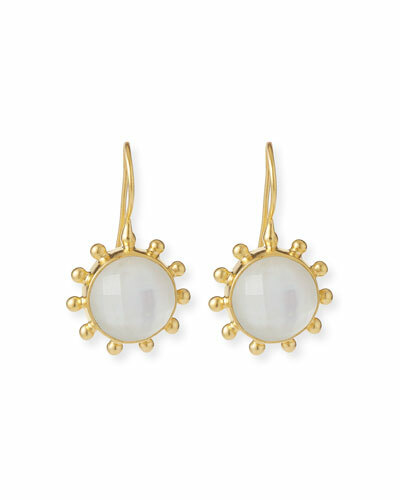 Shop Nieman Marcus’ Dina Mackney jewelry in a variety of styles.